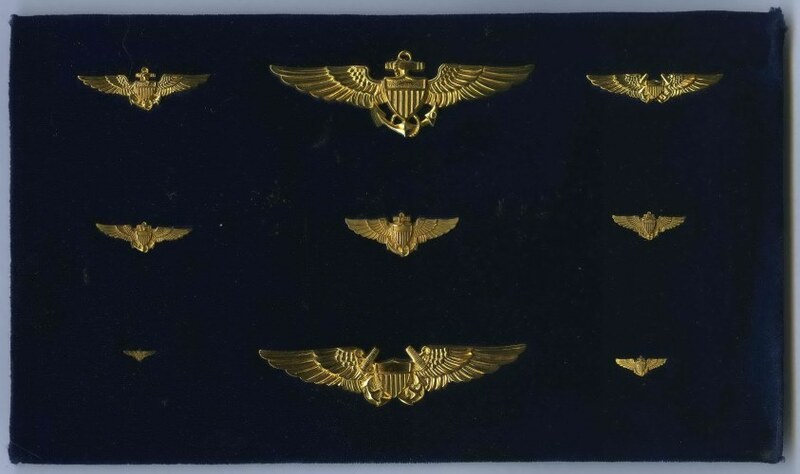 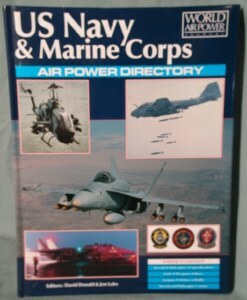 Air Wings and Groups, Aircraft, Bases/Stations, Engines, Name Tags, Novelty, etc. 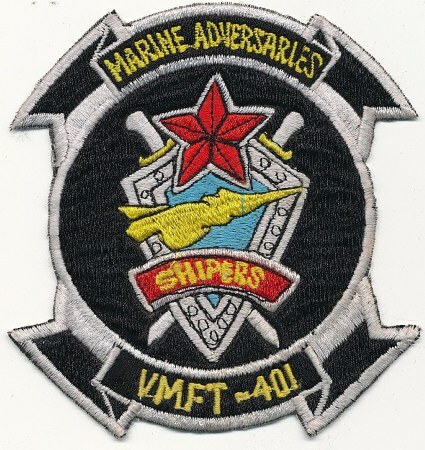 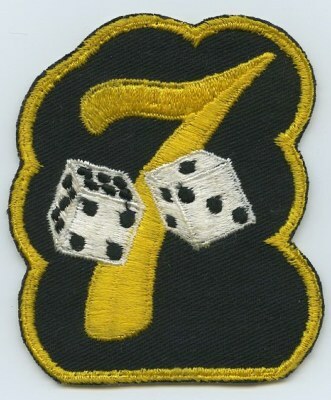 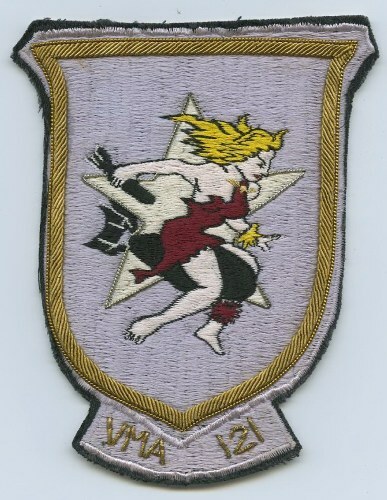 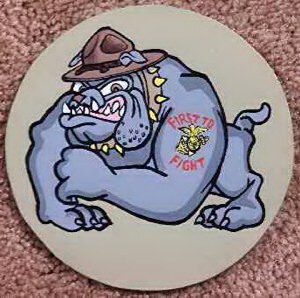 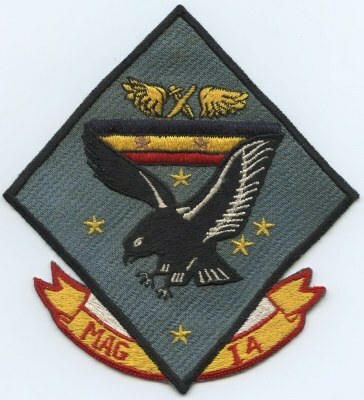 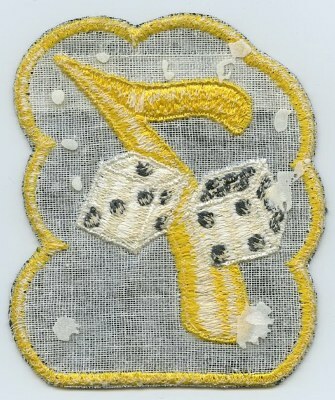 This patch is supposed to be for a contigent/detachment that served in Vietnam. 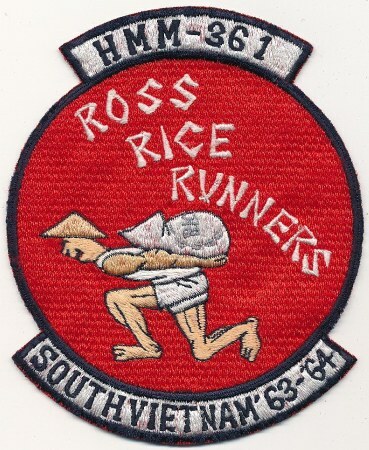 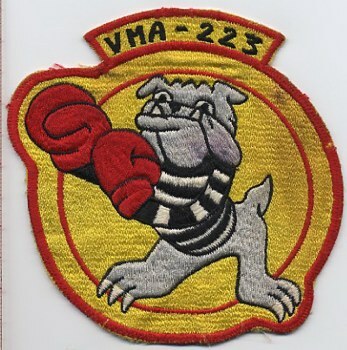 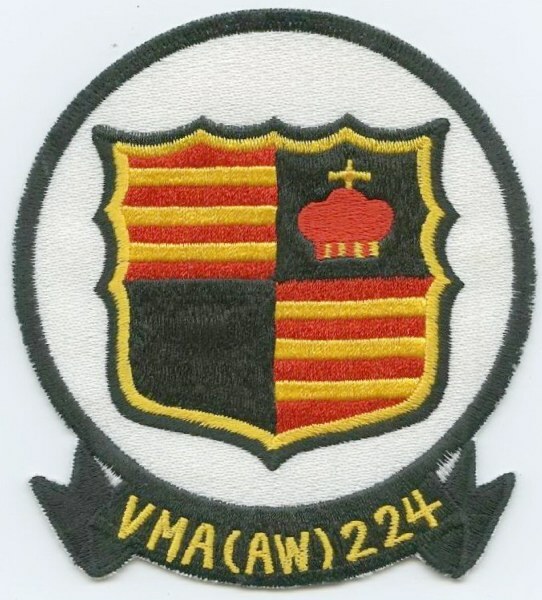 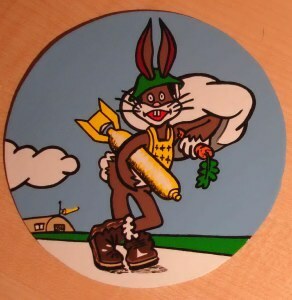 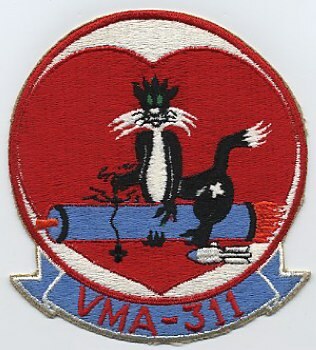 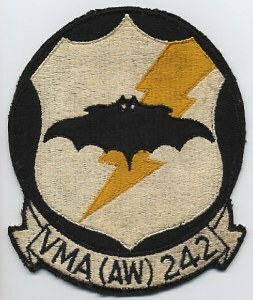 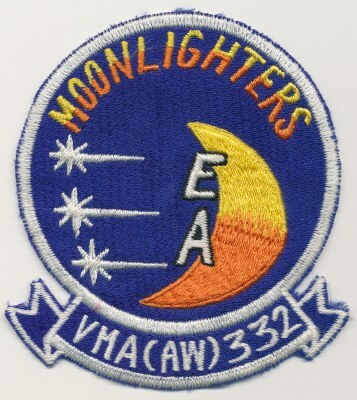 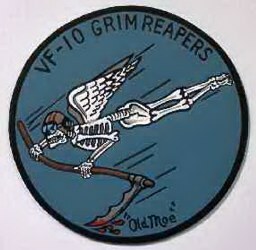 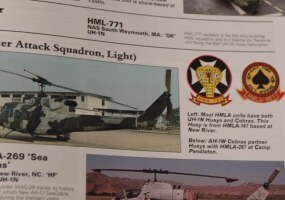 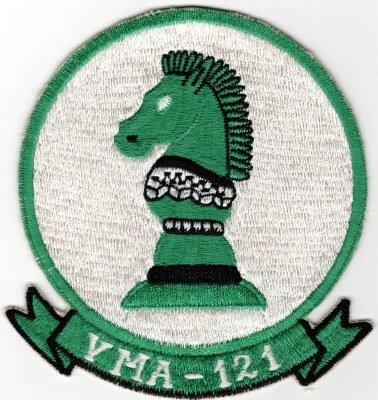 Can anyone verify the Squadron (or part thereof) served in the RVN? 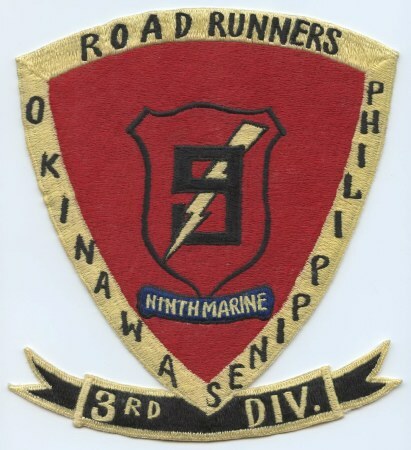 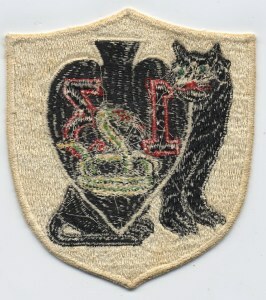 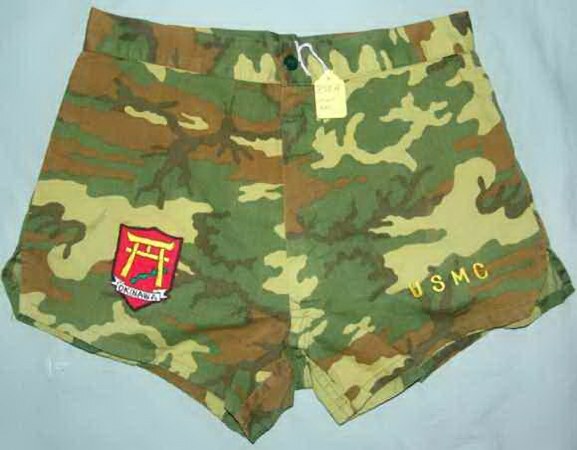 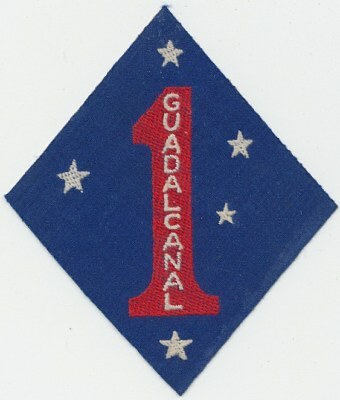 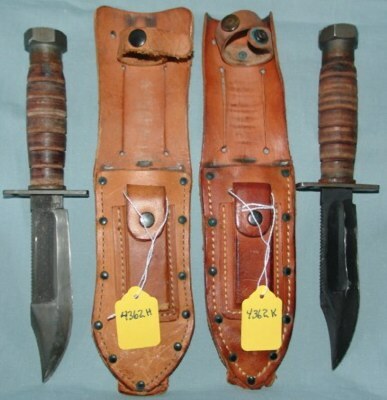 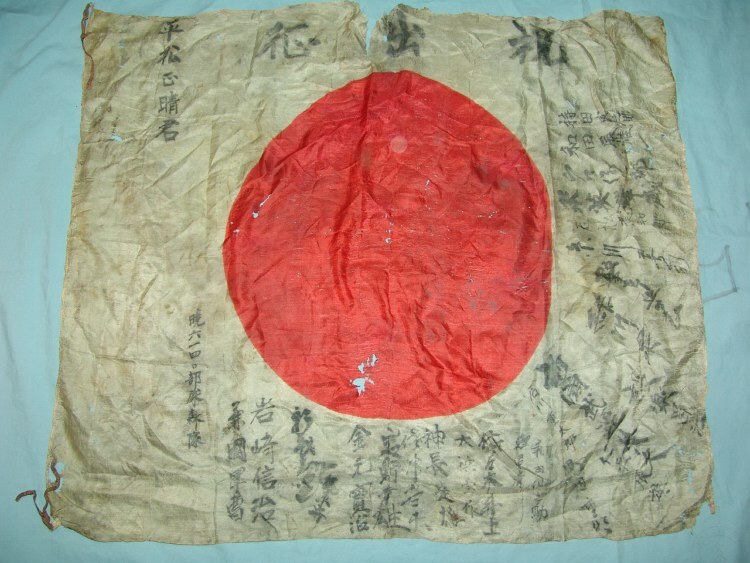 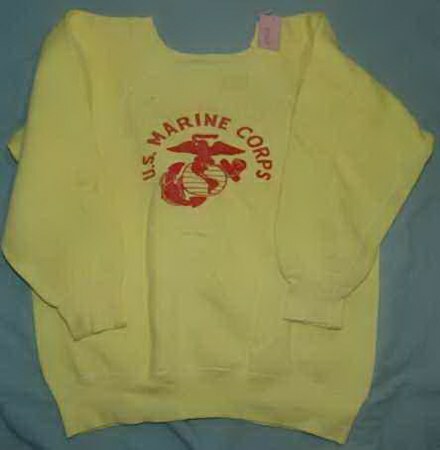 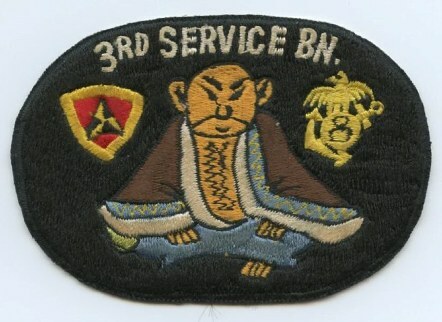 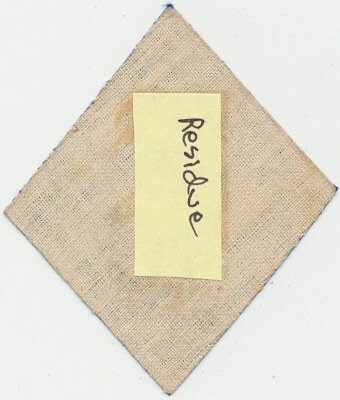 The 3 following Third MARDIV patches came from the same collection, relationship unknown. 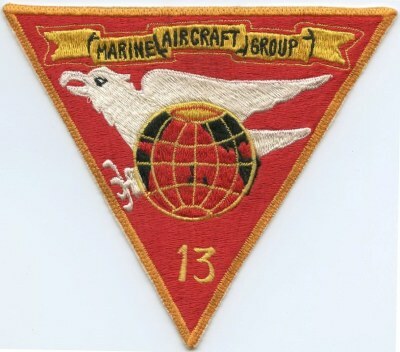 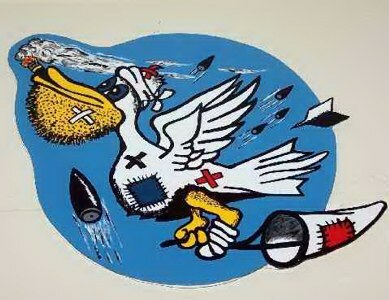 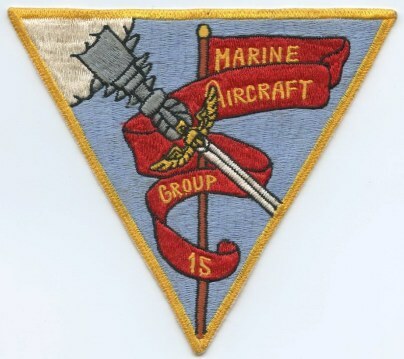 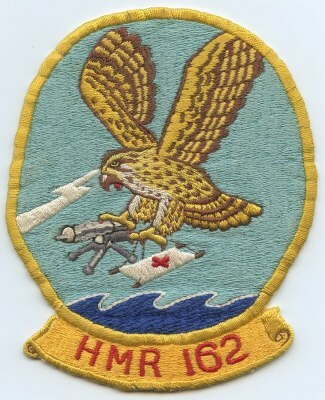 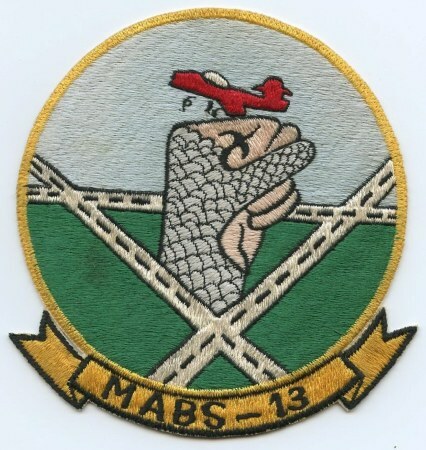 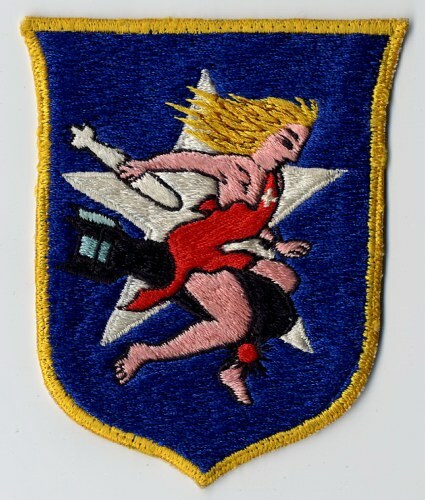 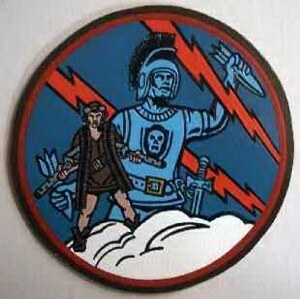 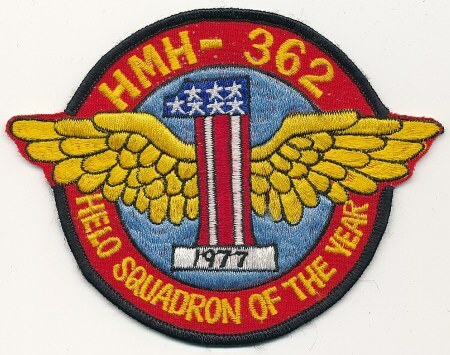 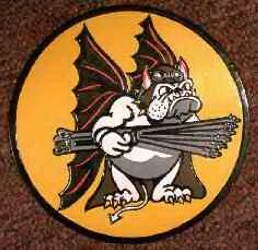 "HELO SQUADRON OF THE YEAR 1977"
Tab or Arc = "Airborne", "Thailand", "Guam", "Wolfhounds", "8th Army Band", or etc. 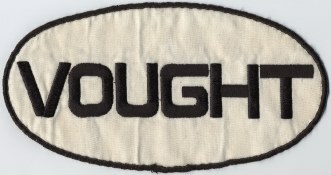 All Patch measurements are approximate! 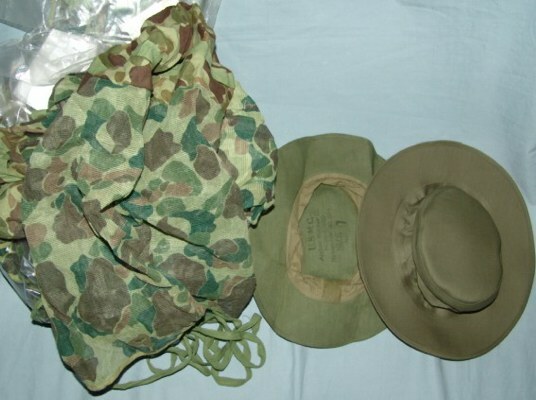 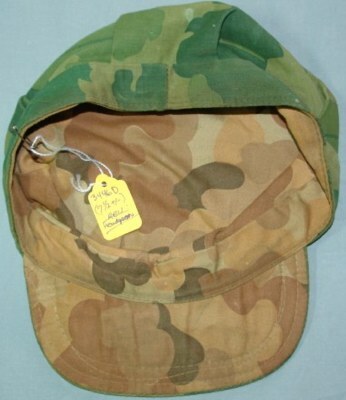 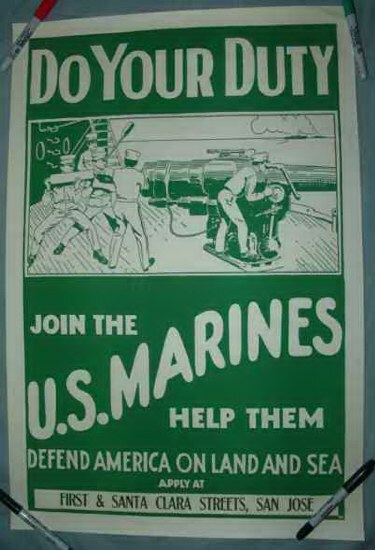 47140A is an Excellent Book for Uniforms and Equipment for the RVN Era to include a Large color picture of the M-1961 M-14 Rifle Belt & etc. 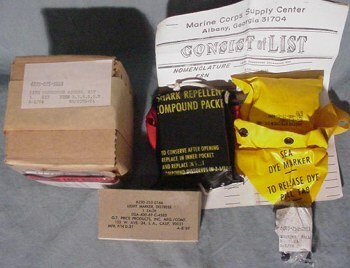 "APPLY AT FIRST & SANTA CLARA STREETS, SAN JOSE"
Items can vary in: design, color, where made, & etc. 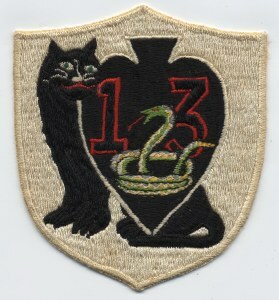 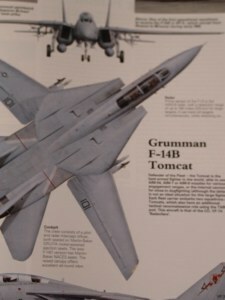 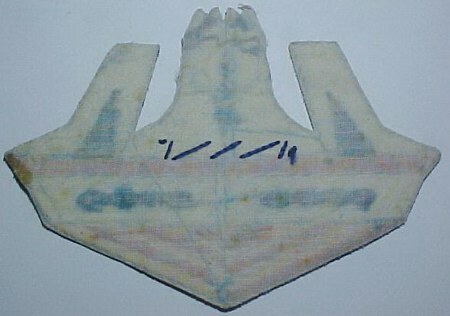 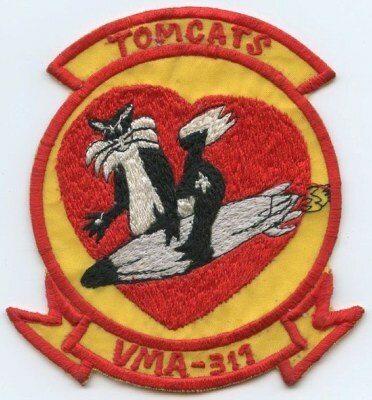 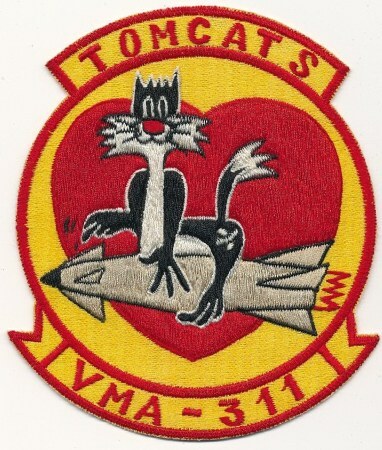 Other squadrons had the "cat" design, interested in purchasing them also. 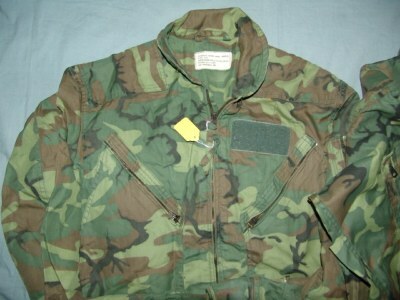 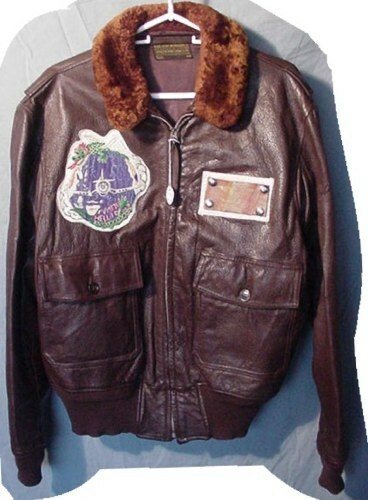 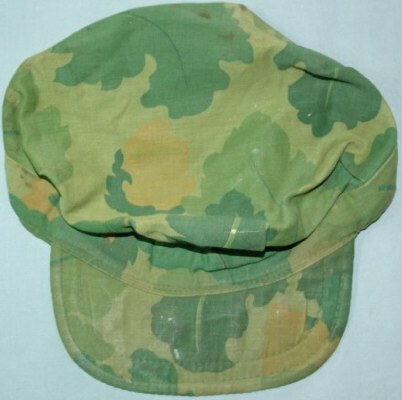 Flying: Jackets, Caps, Boots, & etc. 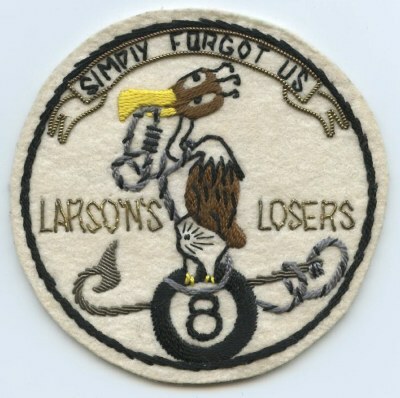 Got an extra Vintage patch? 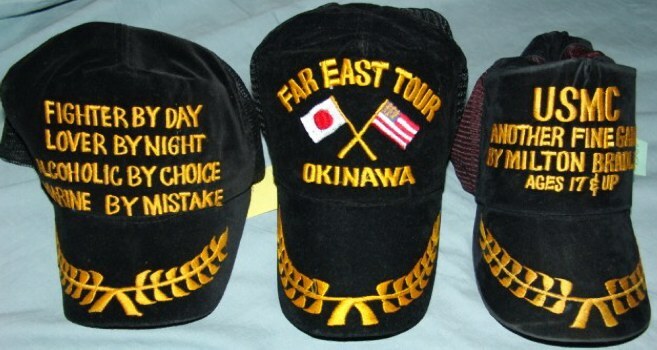 UI#90 - These guys must have had the worst luck? 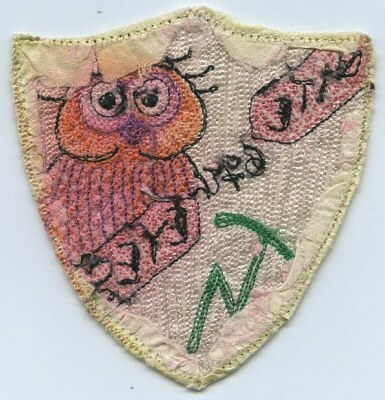 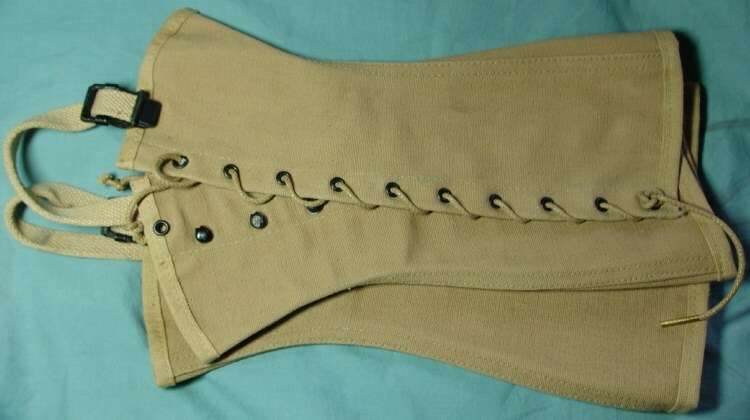 Japan made, probably late-1950s to 1960s? 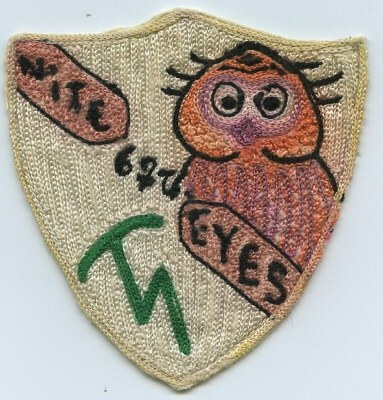 UI#326 - "67 NITE EYES", Anyone know the unit(individual) who designed this insignia? 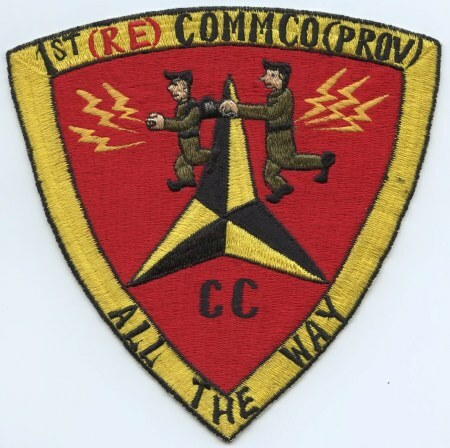 I was told the green symbol is for RADAR. 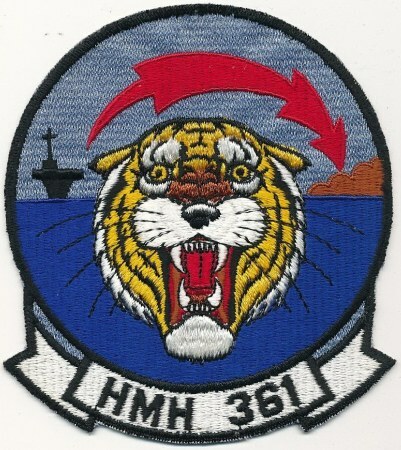 UI#366 - a "Known" patch for many years but NO ID has been established, anyone know had to arrange the Numbers "437" or "7th SQ, class 43" or ? 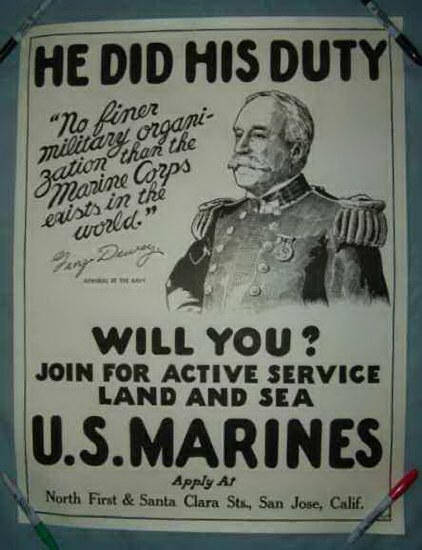 With his new book, Gregory Pons invites us to discover the aviators of the legendary US Marine Corps in the Pacific. 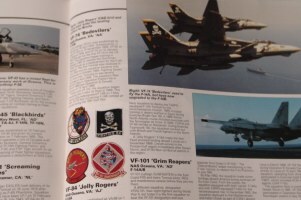 This volume contains seven chapters, each named for a different squadron, and the personal memoirs, flight log books, and photo albums of the men who served in it. 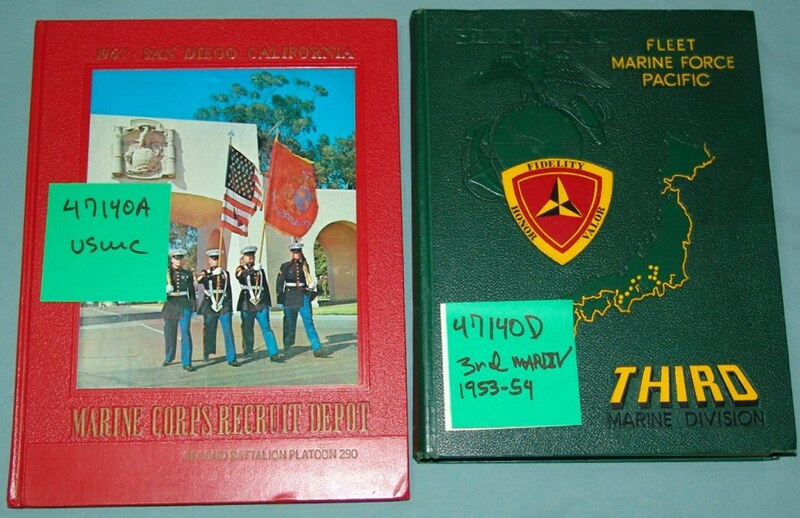 Through these words and photos, as well as many outstanding never-before-published photographs, the author enables the reader to share in the daily lives of these men as they experience training and combat. 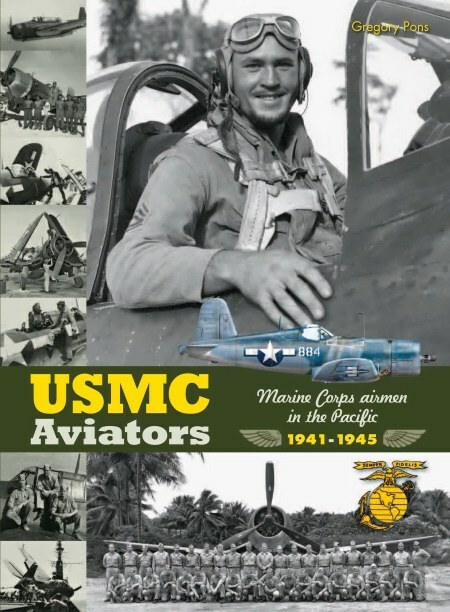 With its colorful plane profiles, original documents, and reconstructions detailing the flight equipment of these men, this book is the first of its kind about US Marine aviation. 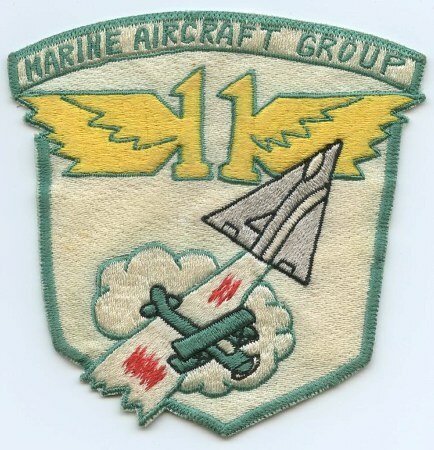 Air Wings and Groups, Aircraft, Engines, Name Tags, Novelty, etc. 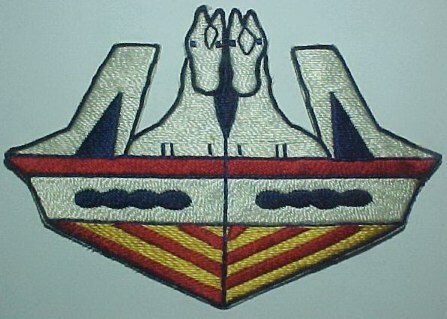 UI#325 - Pegasus Maintenance, anyone know which unit used this design?